Our latest release brings you access to Thomson Reuters’ flagship product World-Check, a highly structured database for your screening processes. With the company and person reports you can uncover Politically Exposed Persons (PEPs), International Sanctions and Adverse News information around the world when screening your clients. 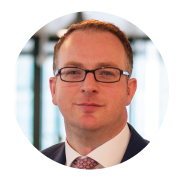 Thomson Reuters World-Check joins our strong suite of screening products which already includes C6i and Dow Jones Risk & Compliance. 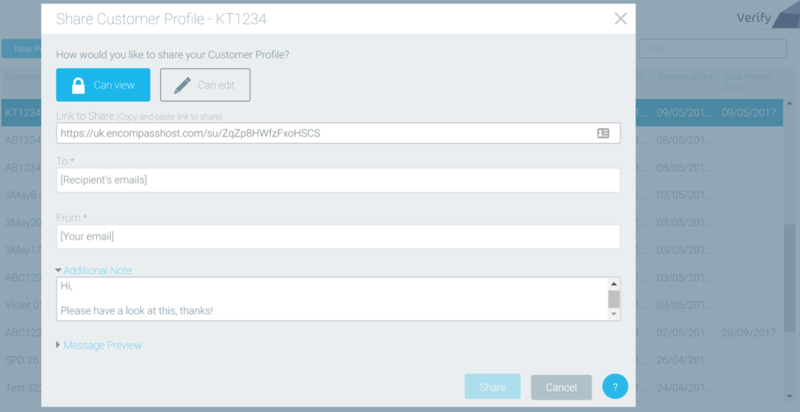 Thomson Reuters World-Check is available to existing customers of World-Check through the On Account model which means they can use their existing World-Check credentials through the Encompass platform. Customers without existing credentials can also access it through our reseller model. 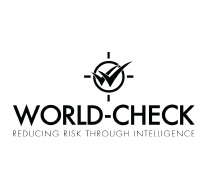 Thomson Reuters World-Check is a highly structured database of intelligence on heightened risk individuals and organisations. 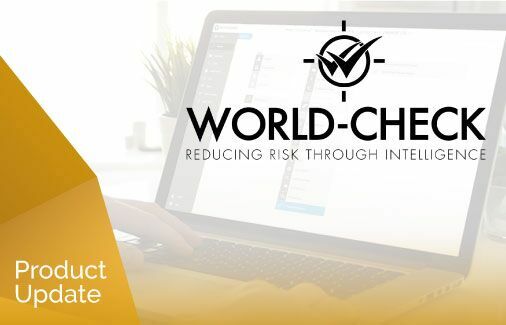 Widely adopted by the world’s largest financial institutions and corporates, World-Check intelligence supports the Know your Customer and Third Party Risk compliance process in areas such as PEP monitoring, sanction screening, AML/CFT risk, and anti-bribery and corruption. The World-Check data is used within Thomson Reuters Risk Management solutions for transaction monitoring, enhanced due diligence and client onboarding. Share your work with your colleagues across the business with ease. Then send it to a recipient of your choice with a quick message to them.